Who says Donald Trump doesn’t have black supporters? After a poll found that support for the GOP nominee for president was at zero percent among African-Americans in Ohio, Stephen Colbert went out and found a black delegate at the Republican National Convention. 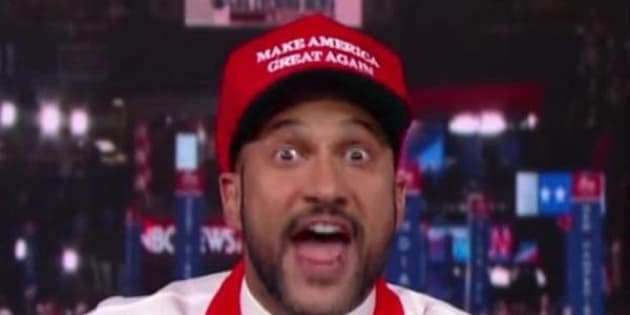 It’s actually comic Keegan-Michael Key, playing a delightfully clueless visitor to the RNC.